When moving into a new home you may wonder where are the junk in your home came from, and how you will get rid of it. Hiring a junk removal company to help declutter your home after you move is a great option for removing items you no longer need as well as the boxes, packaging and other moving supplies. When moving you likely will find stored items you forgot you owned and no longer need. Garages are a big area for trash and junk to accumulate. Also closets and kids rooms often accumulate junk that you will want to get rid of during or after a move. Items like old bedding, clothes that no longer fit, old paint, books, paperwork, and more can be quickly disposed of by a junk removal company. Starting with a clean slate as you move into a new home is something many homeowners strive for. Junk Bros is a great service to help you with this goal. They will come to your new home and remove any items you need to have disposed of. Another great way to start with a clean slate in your new home is to have your windows and gutters professionally cleaned by Deans Window Cleaning. 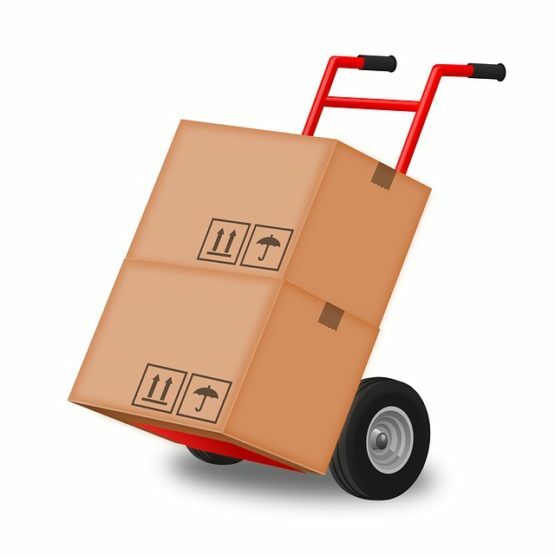 When moving you likely will be buying some new items that come in large boxes with Styrofoam and other packaging materials. Your trash cans will be full for weeks trying to get ride of all the packaging. Junk Bros will bring a big dump truck and remove all this trash in one load so you can get your home set up and functioning quickly. Your new home will feel even more perfect when you remove the junk from your home. Moving is enough work, let a professional like Junk Bros do the heavy lifting and removal of the junk from your home. Can You Make Money on Your Junk?